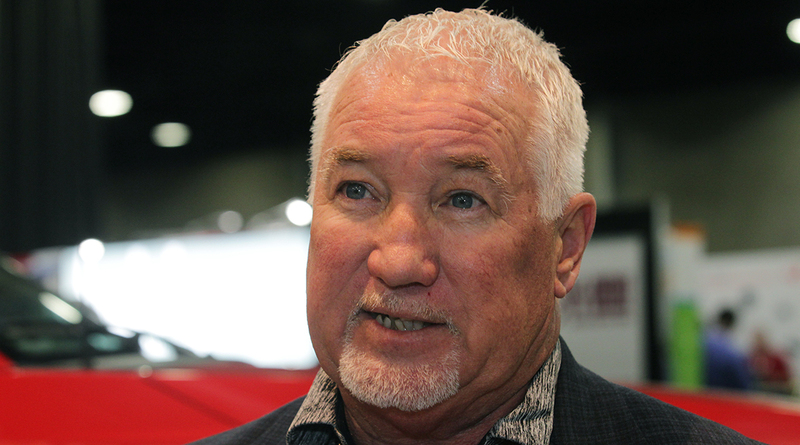 ATLANTA — Seven Truck Care service center locations are planned to debut by the middle of the year, Pilot Flying J executives announced at the Technology & Maintenance Council annual meeting March 6. Truck Care, an industry resource the company launched last year, are service centers with features that include mobile emergency roadside assistance as well as on-site assistance. Also, tire sales, preventive maintenance, and light mechanical assistance are offered. Of note, the company announced it has more than 150 mobile emergency trucks in three dozen states. Service centers have opened in Arkansas, Illinois, Tennessee, Missouri, Michigan, Mississippi, Texas, South Carolina, Georgia, and Wyoming. Information about Truck Care locations is available on the company’s website.